We help you make connections – internal ones, with your self and your ambitions; and external ones, with the business or world that you wish to explore. We coach, we teach, we consult/produce projects, and we facilitate conferences and trans-national/sector connections. Chris’s history is in and around the theatre/event/charity/festival business, but our clients come from many sectors including the arts, wellness/holistic practice, University departments, SMEs, sole-trading in legal/accounting and beyond. CGO offers creative business life support and we help you make connections. We offer a wide range of coaching methods to get your personal and professional life moving in the direction you want, supported by over 30 years of personal experience in marketing and business management for SMEs, charity and the creative industries. Dr Kath Burlinson and Chris work closely with other experienced business coaches, to deliver one-on-one sessions, group seminars and surgery sessions in the UK as well as by Skype from their Edinburgh and London base, and in person internationally. Chris established the MA in Creative Producing at Mountview Academy of Theatre Arts and now works with many of the graduates on new projects, as well as leading producer networks and research projects linked to creativity and connection. We are developing training in China, South Korea and Russia with partners, and masterclasses in the UK. New coaching client capacity from Mon 13th May. Please contact us now for an initial skype/phone call. Please take a moment to check this out, download it for your own use, and for the support of your staff, colleagues, students and friends. 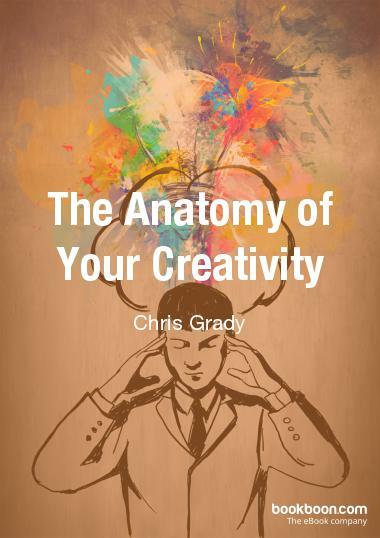 It is filled with simple self-help tools for your creative life support.